NEW SHADES for your ESCPAISM look! 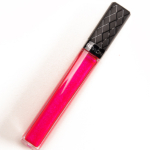 Revlon ColorBurst Lip gloss for lips that shine with killer color. This weightless gloss makes lips pop with 5X more shine than patent leather Available in 4 new summer shades: Crystal Water, Bellini, Sizzle and Sunbaked. 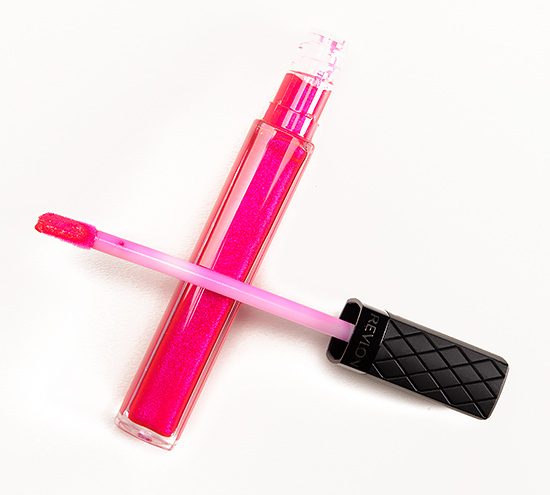 A pop of weightless color with vivid, mirror-like shine. Outshines everything but you! • Micro-crystal formula for 5X the shine of patent leather • Plush applicator shaped to curves of your lips for smooth, even application of colour • ColorBurst's Elasticolor™ technology for rich color with a weightless feel • Moisturizers and anti-oxidants such as sweet almond oil and vitamin E conditions and improves lip texture. By Jade 5 years ago. This product is every bit as good as Christine says. I tried it on, expecting it to not to really suit my warmer undertones, but it is SO VIBRANT, it doesn't matter. It just glows. 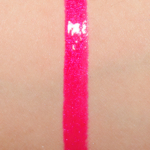 It is SO pigmented - it's like a liquid lipstick. It's hydrating. It's one of the most non-sticky lipglosses I've tried (it's noticeably less sticky than Bobbi Brown High Shimmer Lipgloss, for example). Usually I avoid drugstore lip products, because artificial scents give me headaches (I cannot wear the Super Lustrous Lipgloss formula due to the scent). I don't love the "scent" on this formula, which is somewhat artifical and plastic-y, but (to me) it's unobtrusive, and not noticeable during wear. One downside - it does bleed a tiny amount on me, but that's par for the course (for me) with highly pigmented, more "moveable" lip products. 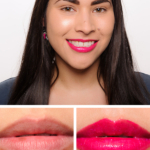 Overall: It truly is one of the absolute best lip products I've ever used. And from REVLON. Not a high end, or a mid end brand. A drugstore brand. Buy it, buy it NOW. 5 stars. Worth every single star. 1 out of 1 user found this review helpful.